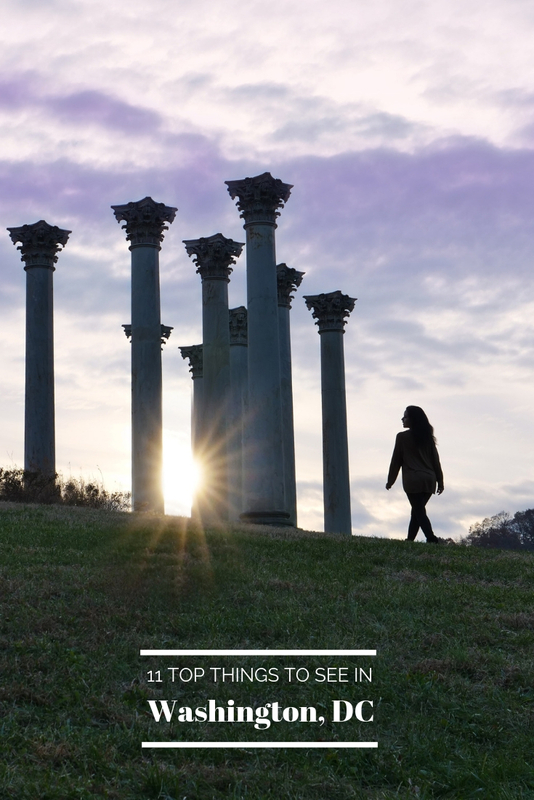 Photographers looking to travel beyond DC’s traditional national monuments will love this list of the most Instagrammable places in Washington, DC. Travel for the historic sites or the Cherry Blossom Festival but stay for the colorful culinary scene, interactive museums and vibrant art. 1. 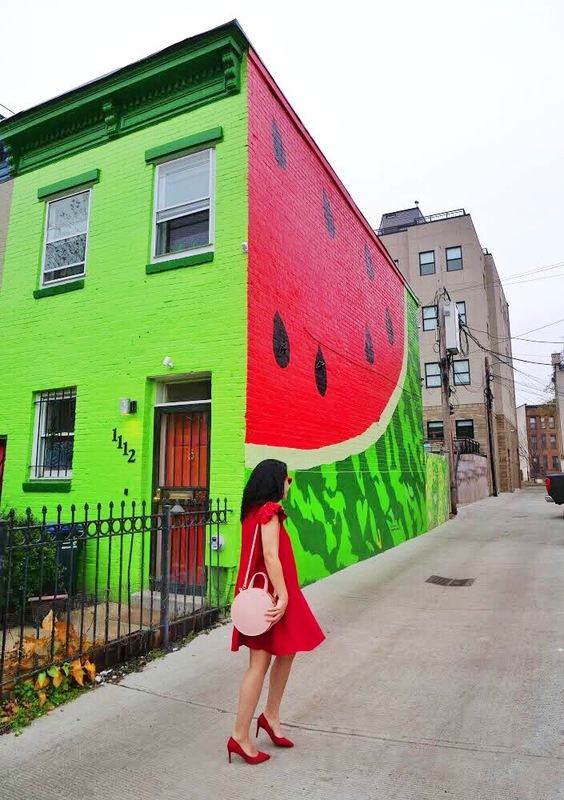 Watermelon house: Where else can you find a Watermelon painted house? 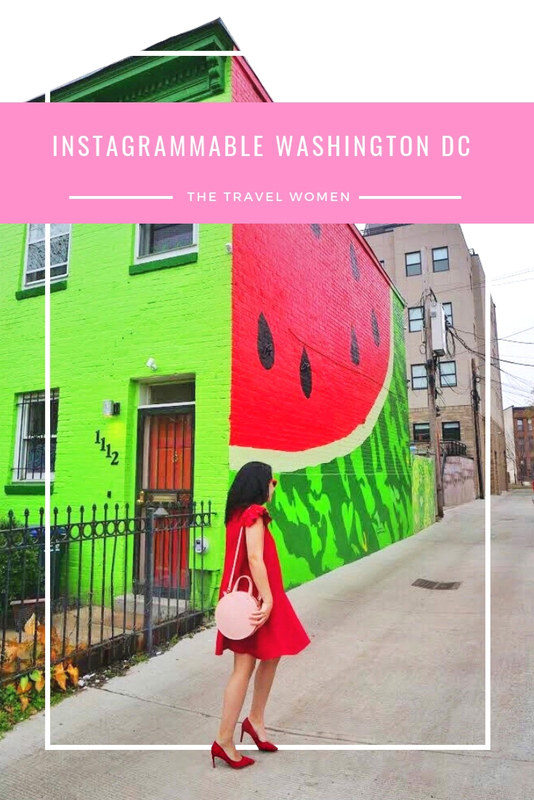 #OnlyinDC This bright green house façade is said to have embraced a painting mistake when it turned its large side wall into a juicy watermelon. Look carefully for the heart in the watermelon shell and don’t forget to wander further down the driveway to see the kiwi heart back wall. 2. Blagden Alley: This hidden alley has become a perfect photo destination for photographers, with new murals regularly popping up. The most popular has to be the series of four metal doors each with rainbow lines subtly representing letters spelling out LOVE. 3. 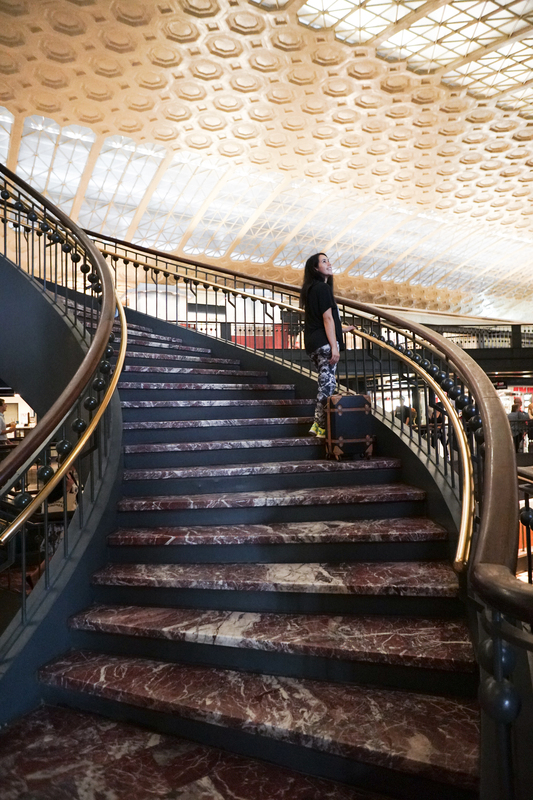 Union Station: Rated one of the most beautiful train stations in the USA, Union Station’s neoclassical main hall was once the largest single room in the world. The vaulted ceilings with painted gold leaf details shines in the natural light. Make sure to schedule enough time before your train or bus departure to explore. In addition to a transit hub, it is a local destination for food and shopping and is often trimmed with seasonal décor. The station is larger than the U.S. Capitol and is the number one destination for visitors of Washington, D.C..
5. 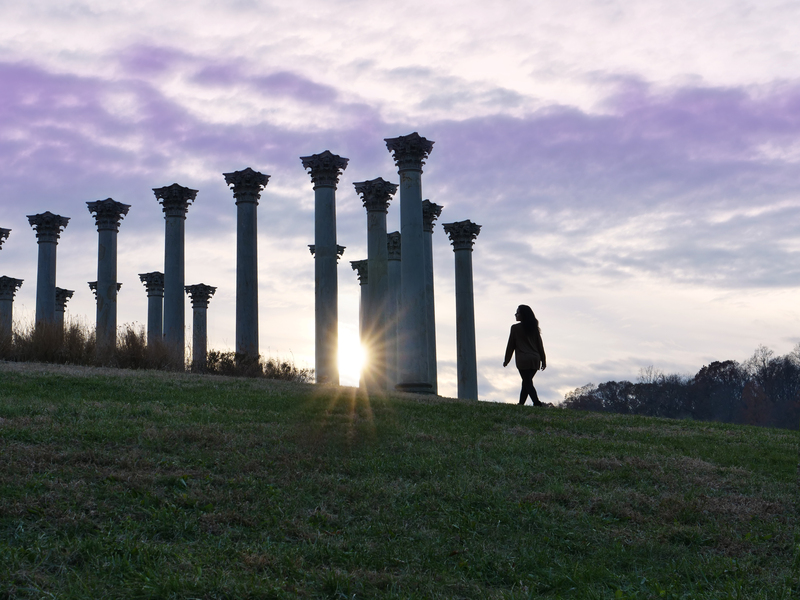 The Capitol Columns at the National Arboretum: You don’t need to travel all the way for Greece for this fun photoshoot location, only to Northeast DC. The Arboretum is a 446-acre park full of collections of Bonsai, Penjing, azaleas and more. The now permanent 22 sandstone Corinthian columns from 1828 came from the east portico of the U.S. Capitol when they were replaced with new, marble columns. When I went for sunset on a cooler fall day, the entire area was almost completely empty except for one other visitor with their dog. 6. Union Market: This open concept market is home to over 40 local eateries and pop-ups and holds seasonal events. Enjoy a variety of restaurants from Lyon Bakery to Cucina Al Volo. It is a destination not just for the food, but also the murals. Yoko Ono envisioned the words, “Relax. Your Heart Is Stronger Than What You Think,” on the building in 2017. Enjoy Mr. Brainwash’s 2015 piece in honor of International Women’s Day featuring a colorful heart wall. 7. 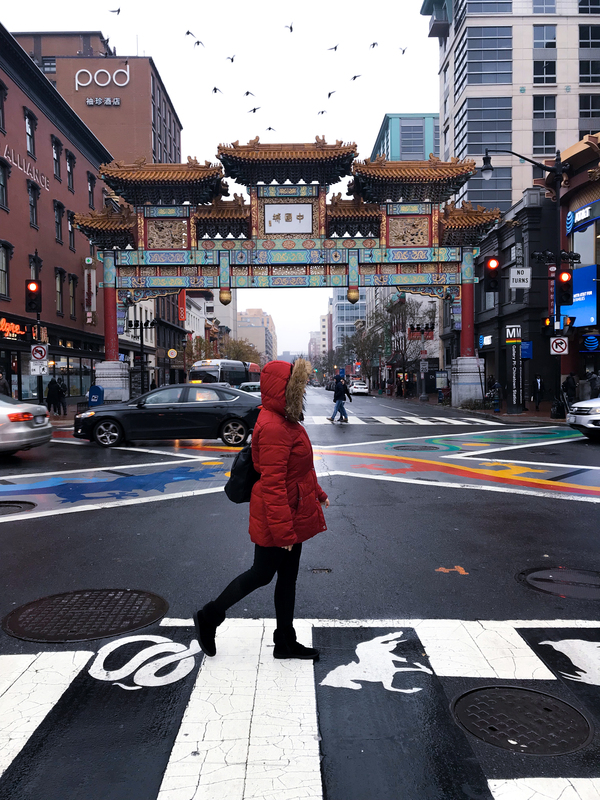 Friendship Archway: Chinatown knows how to make an entrance with colorful crosswalks and the Friendship Archway, symbolizing harmony. This 60-foot-tall intricate gate was built in 1982 and features 7,000 tiles and 272 painted dragons. 8. 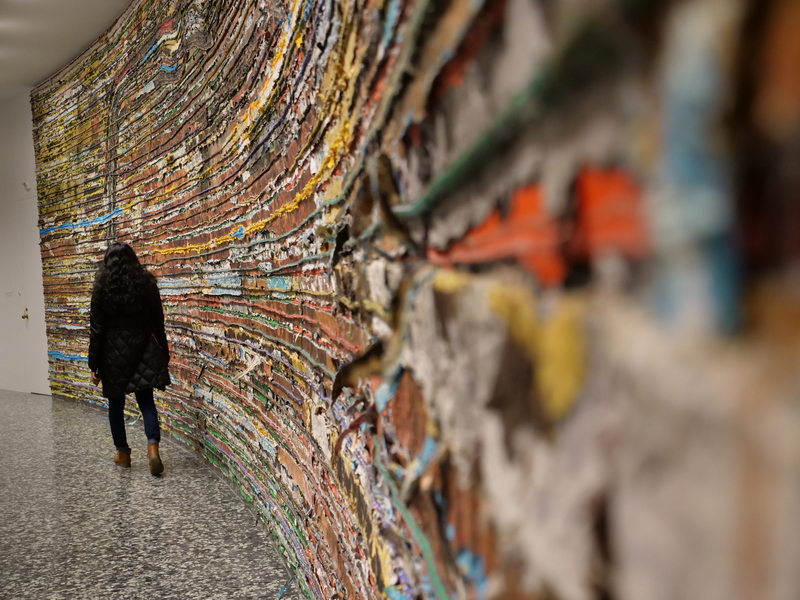 Hirshhorn Museum: The Hirshhorn Museum building itself is an architectural wonder along the National Mall. It was conceived as “a large piece of functional sculpture” and is a hollowed elevated cylinder making for interesting shots both inside and out. The museum is free to enter and open every day of the year except on Christmas. The rotating exhibits feature modern and contemporary art, one notable recent exhibit was a collection by the Japanese artist Hiroshi Sugimoto. 9. 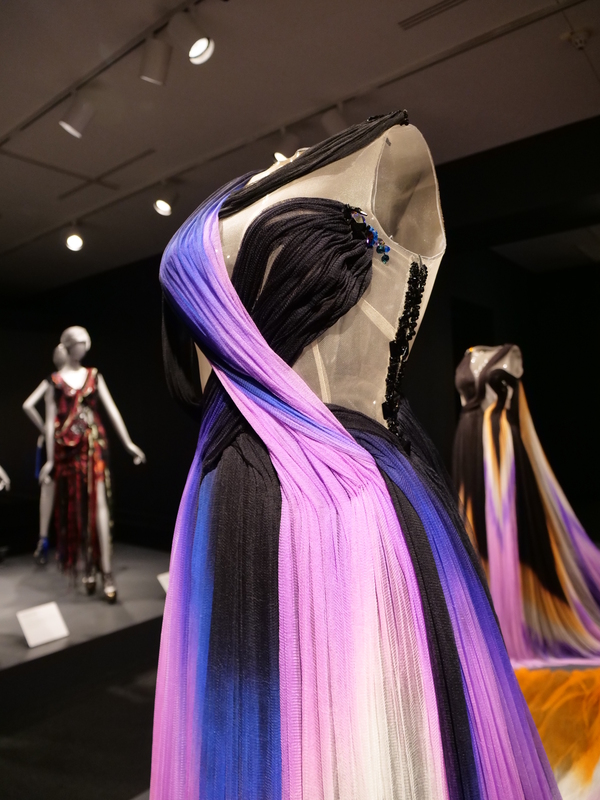 National Museum of Women in the Arts: The NMWA is one of the only major museums in the world fully recognizing the achievements of women artists. 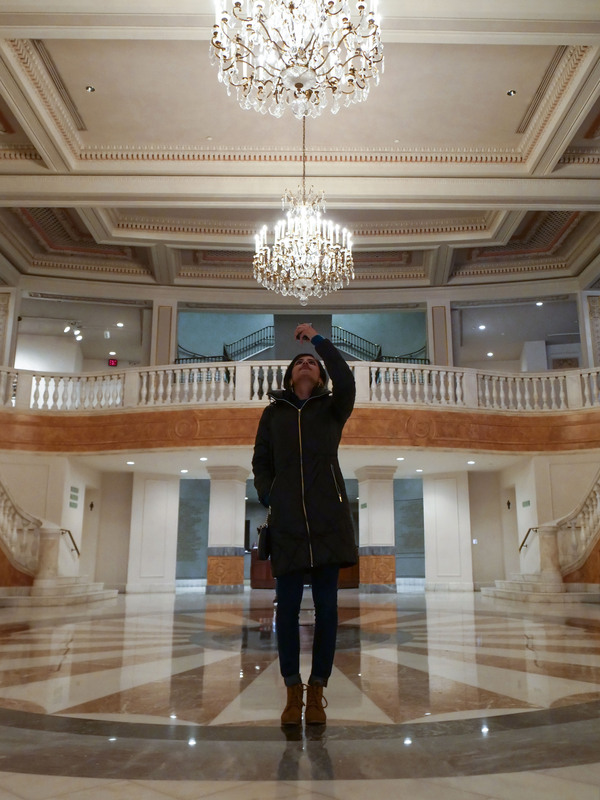 The beautiful collection of over 5,000 works from 1,000 artists is housed in a former Masonic Temple that was fully renovated with a ballroom framed by marble staircases and three crystal chandeliers. I hope you're al enjoying this perfect summer day. @golightly here with a cool capture from @beatrizpaez. The perspective and crop of the famous Yards bridge is terrific and I love the summer vibe. Great job and thanks for tagging to #igdc!! 10. The Bridge at Yards Park: The Yards Park is known for their restaurants but there is also a futuristic ringed bridge ideal for golden hour photos. 11. CityCenterDC: Enjoy seasonal decorations and lights in the main walkway of CityCenterDC. Depending on the season you can enjoy dazzling snowflakes or Chinese lanterns. The downtown development features high-end stores, a variety of dining options and rotating art including a cinematic digital art piece. Enter CityCenterDC through this arch of energy-efficient screens that play artwork (no ads) calibrated with the “rhythm of the day” depending on the time. BONUS: Greenworks in Georgetown: Located in the Georgetown neighborhood, Greenworks is a flower shop nestled in the cutest pink building with green trim. The façade is often decorated in seasonal flowers. While you are here wander towards O Street or N street towards Wisconsin Ave for a string of colorful and historical houses. 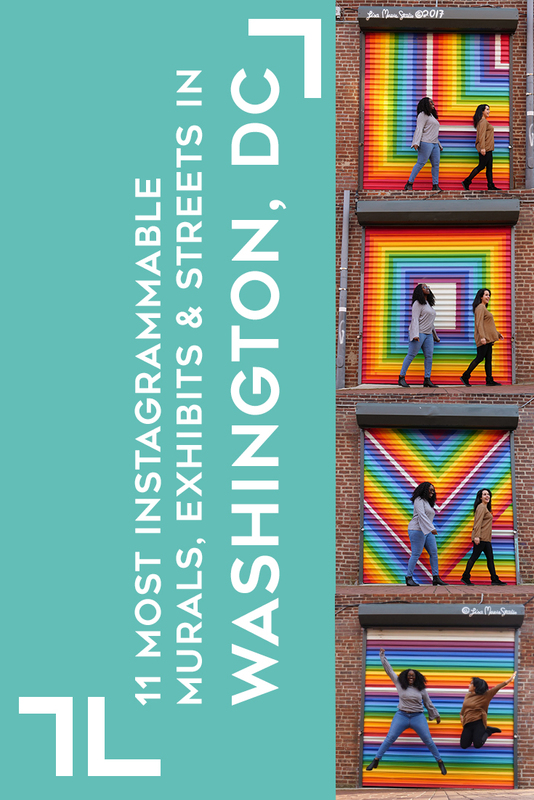 Whatever your preferred photography backdrop is from street, historic architecture, interactive art to murals, there is something for every Instagrammer in Washington DC. For more spots including the historic locations check out this post of 20 more Instagrammable places.